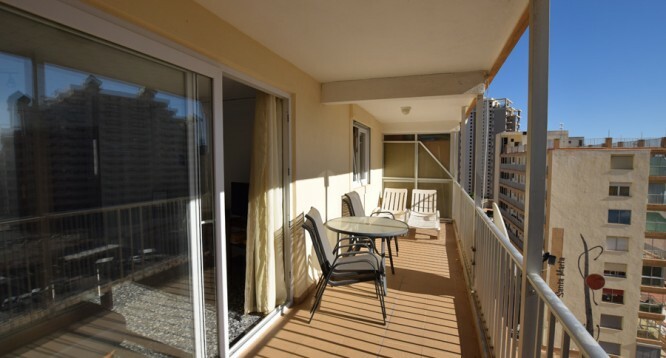 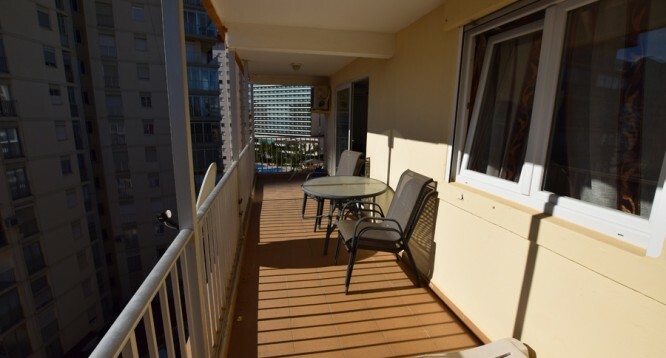 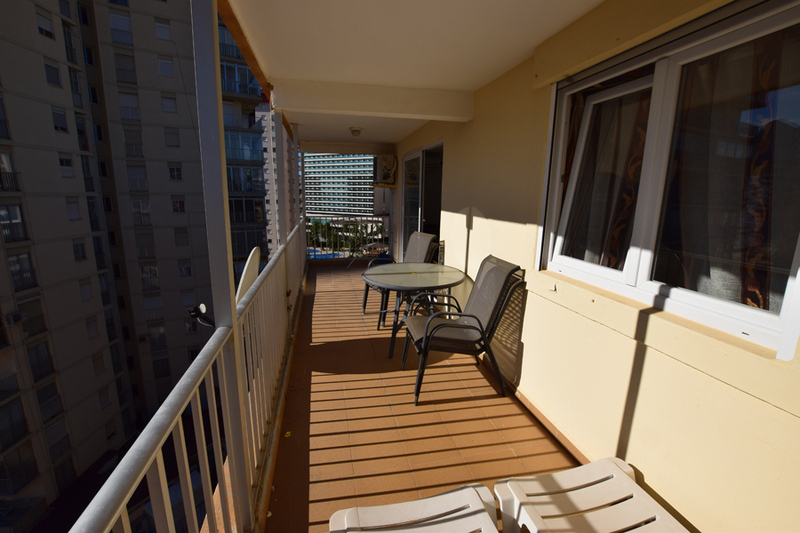 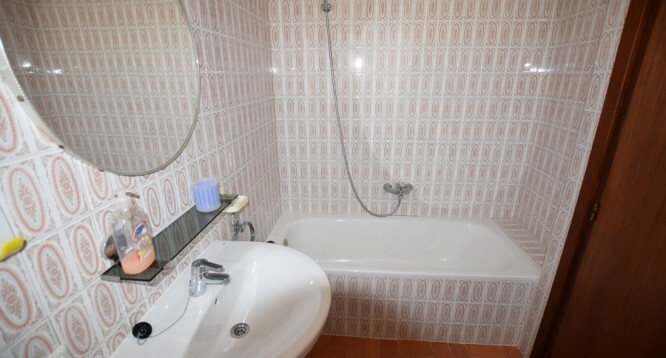 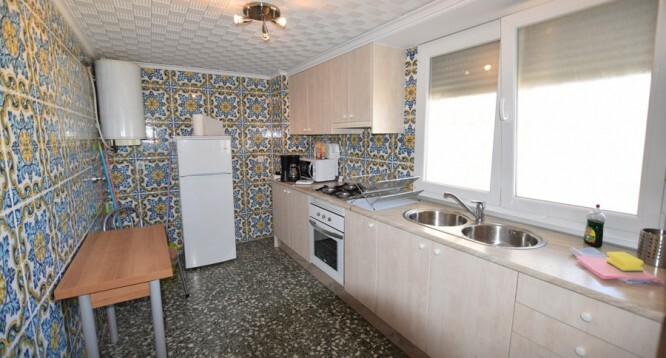 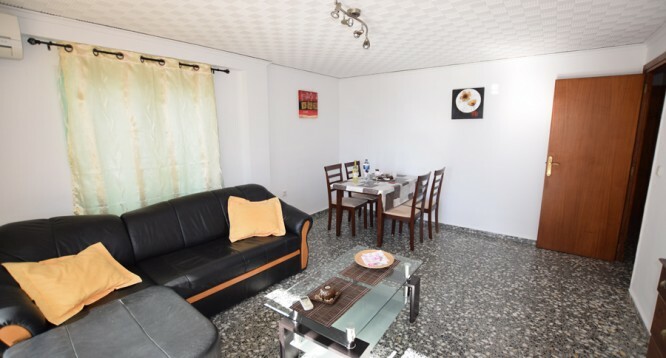 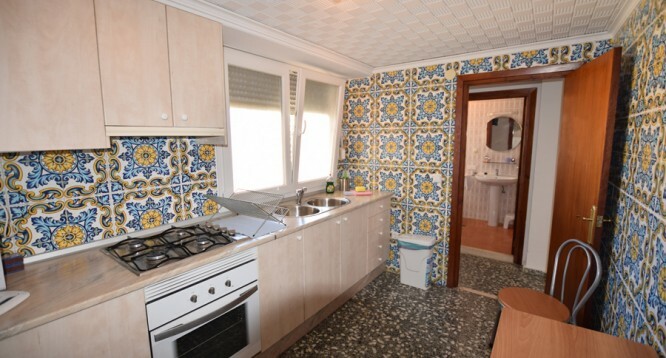 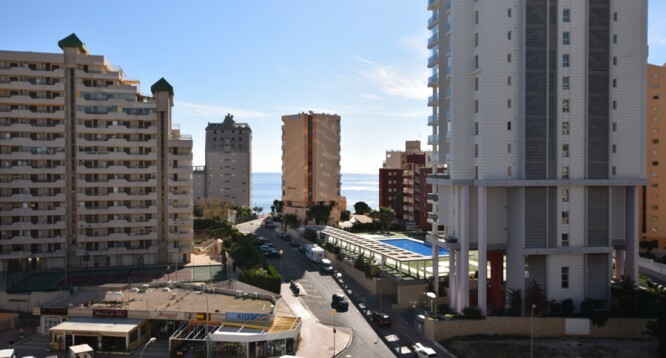 Santa Marta 8 Apartament in Calpe | Buy a house in Calpe, Alicante, Spain with Leukante Realty S.L. 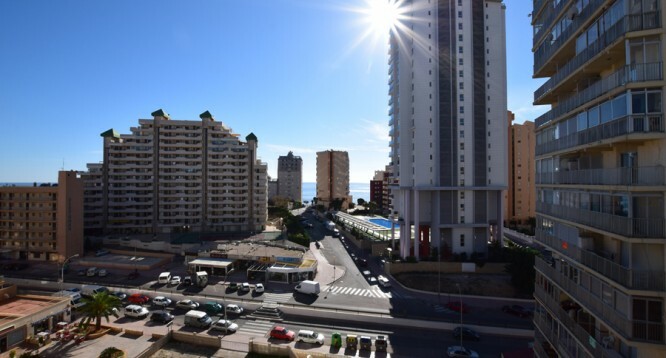 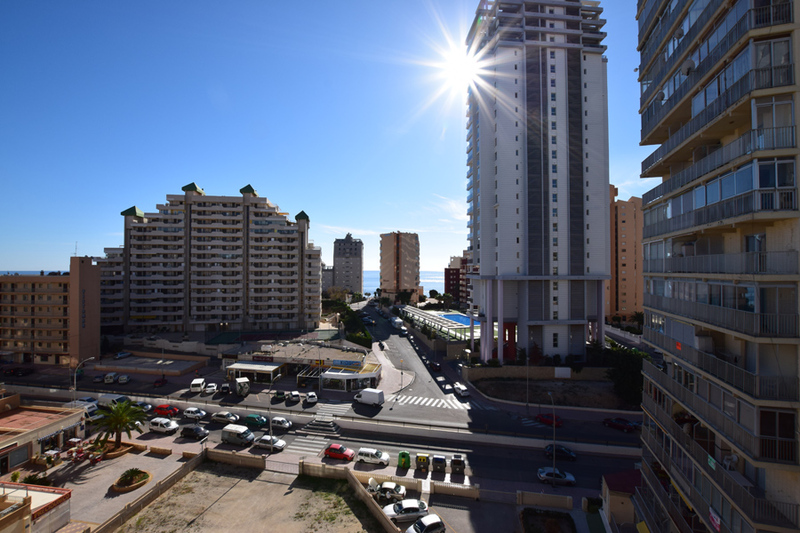 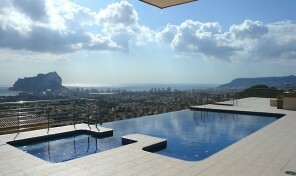 Bright apartment for sale in Santa Marta building in Calpe with views to the sea and Rock of Ifach. 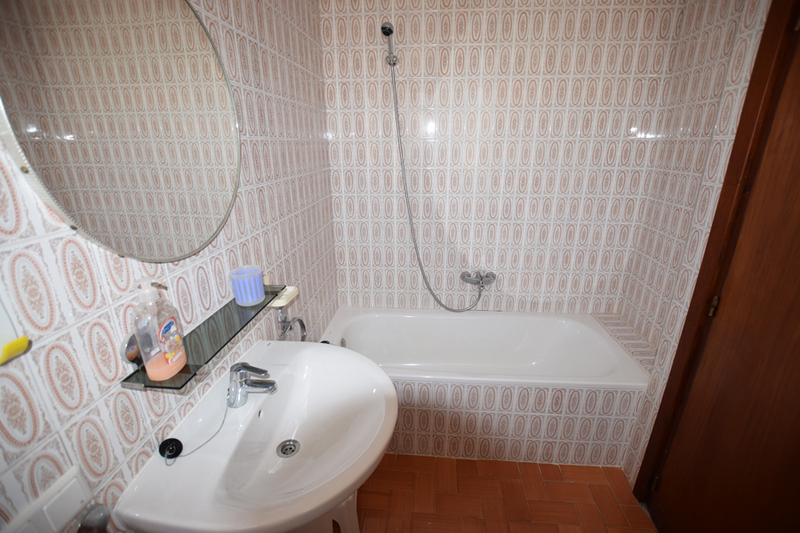 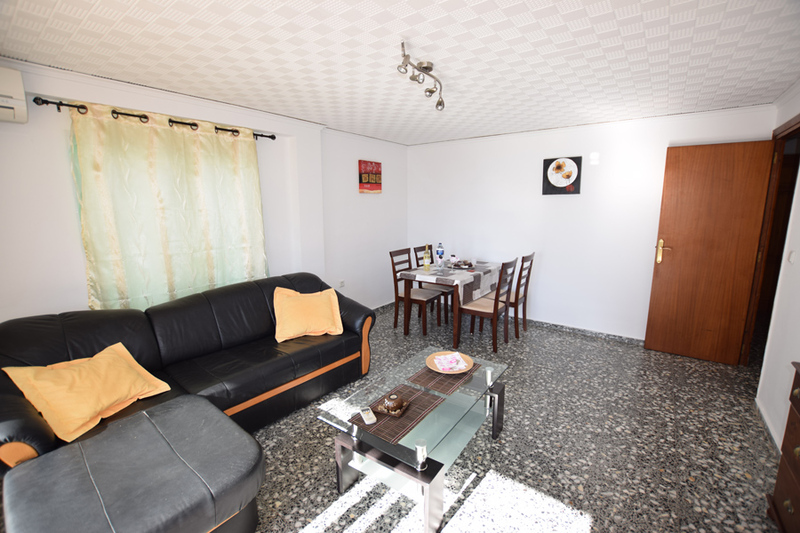 The apartment it distributed as followed: 1 large bedroom, 1 completed bathroom, living-dining room and equipped and reformed kitchen. 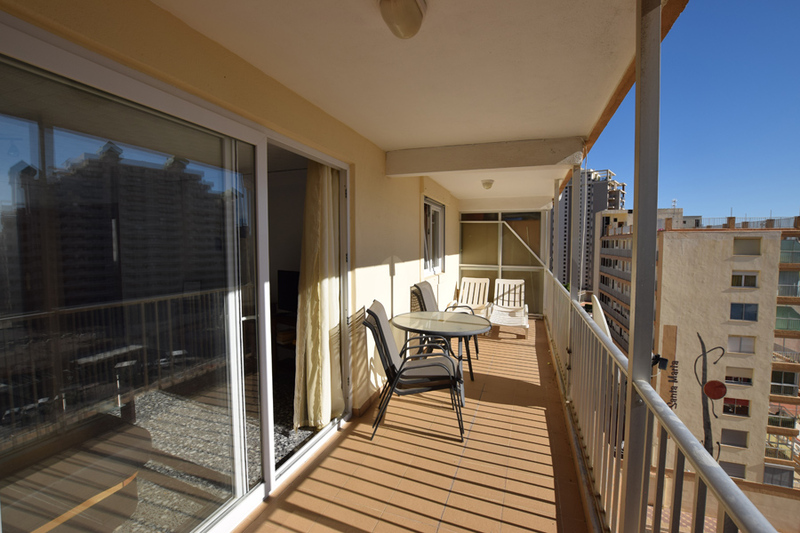 There is also large terrace and air conditioning in the living-dining room. 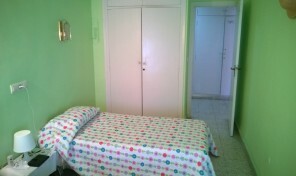 The building has access for wheelchairs. 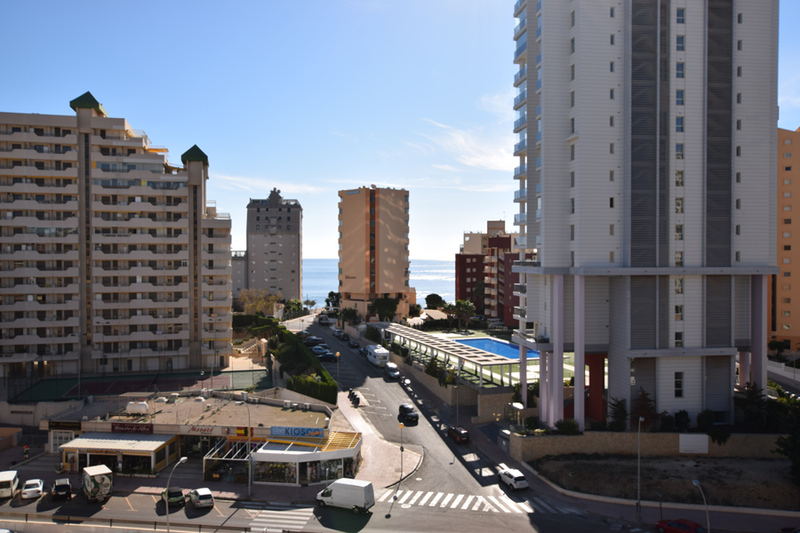 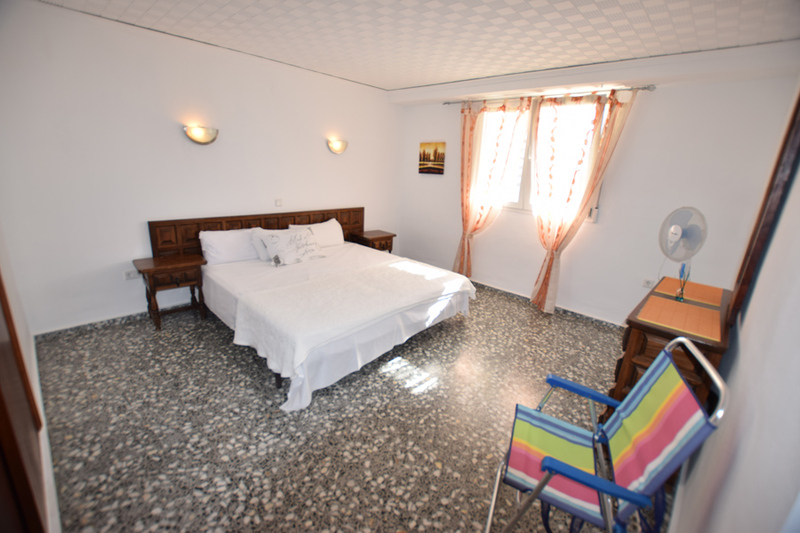 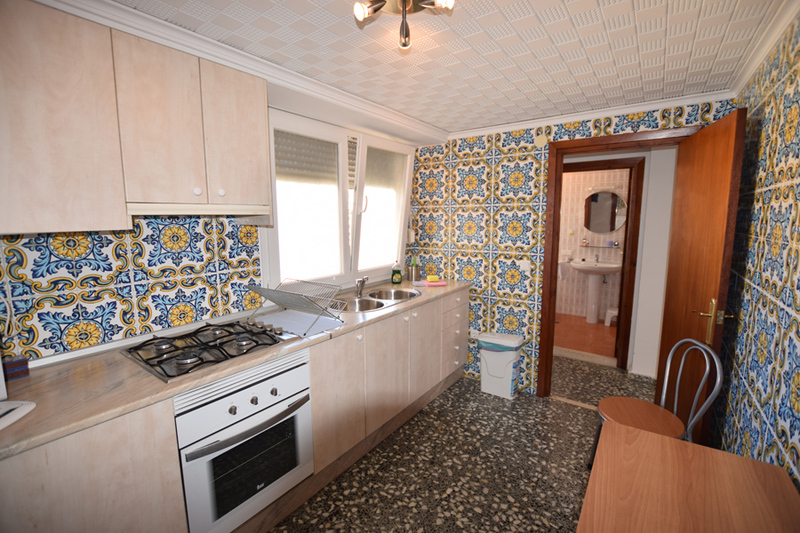 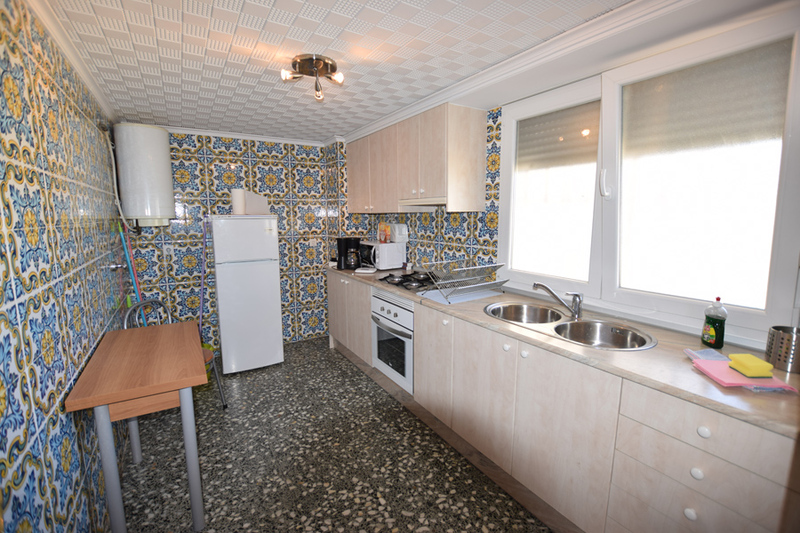 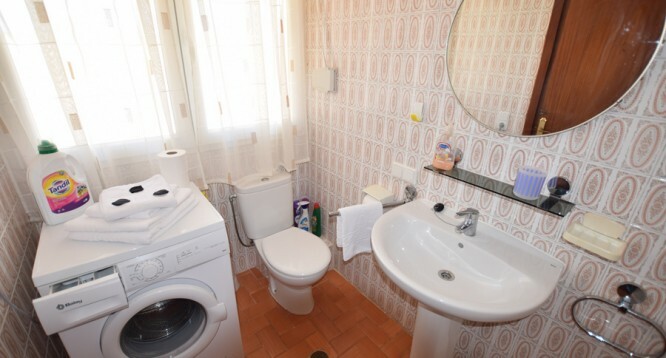 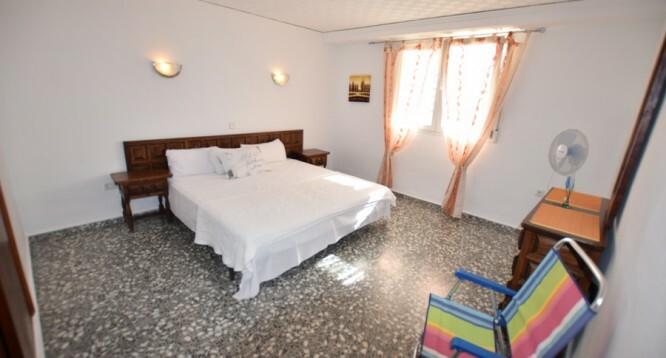 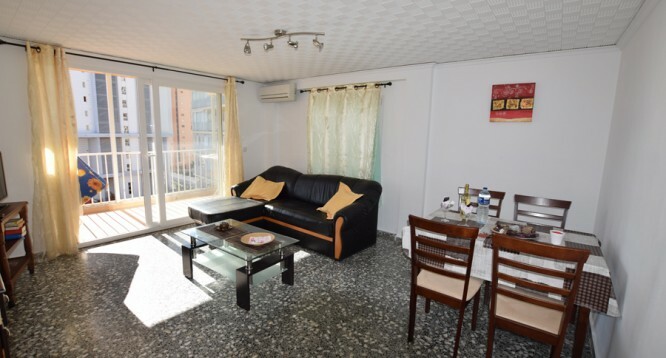 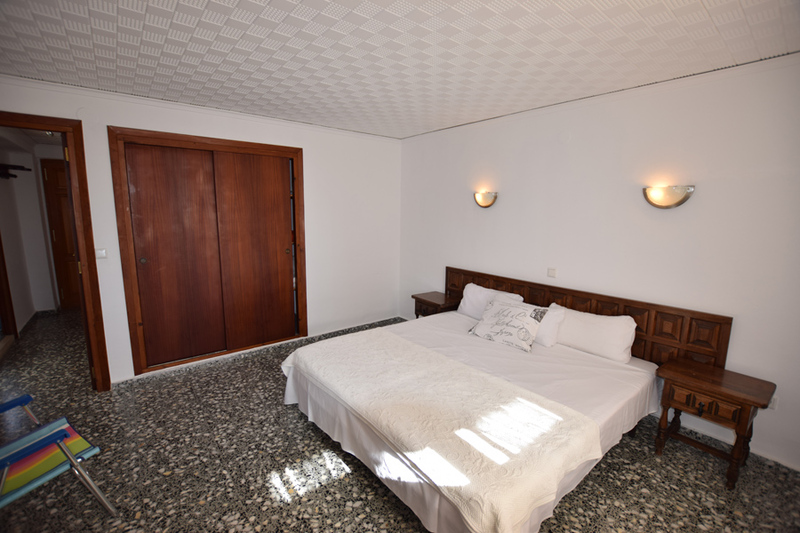 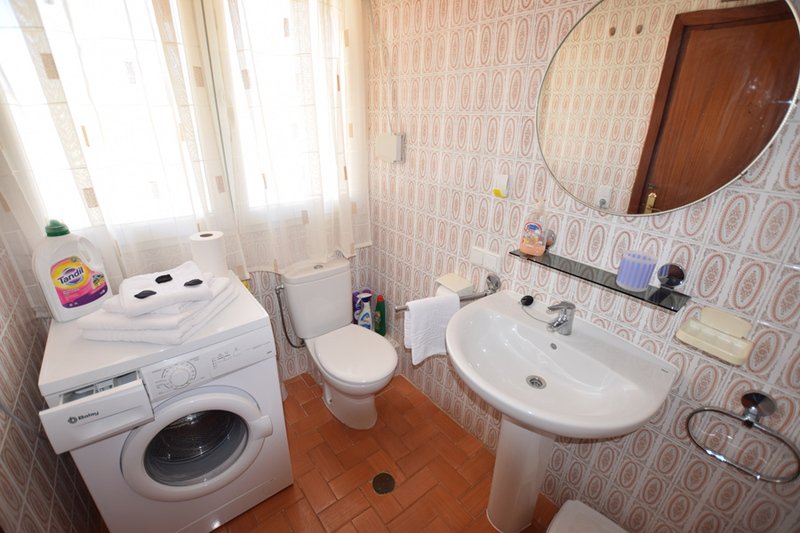 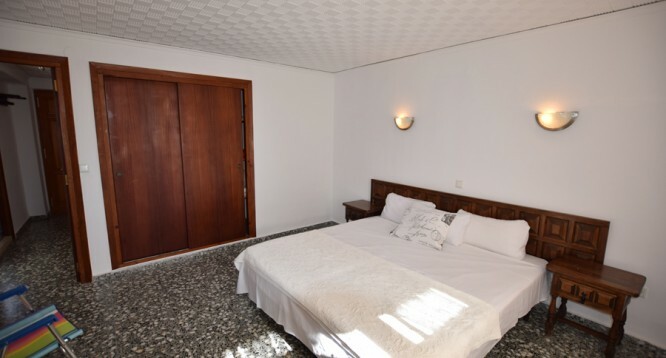 Is situated within walking distance to Calalaga Cove and Levante Beach (Fossa Beach). 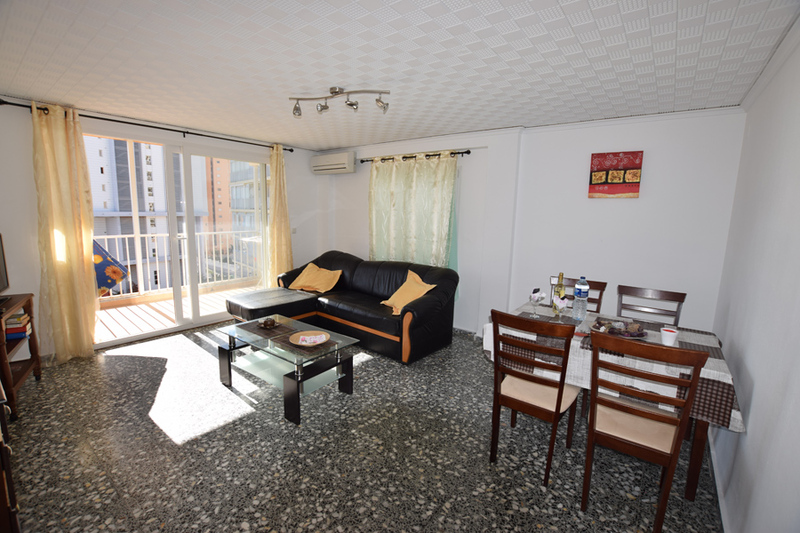 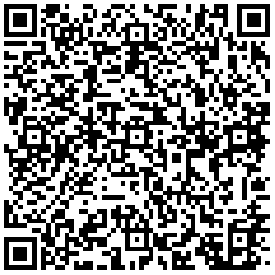 Around we can find coffee shops, supermarkets, bars and nice restaurants (Puerto Madero, Veles i Vents..).